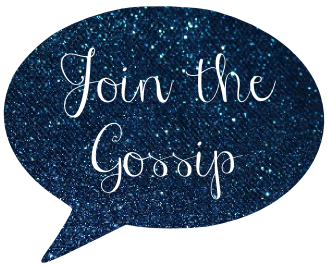 Join The Gossip: Kitchenaid Mixer Giveaway! Wowza, do we have a special treat for you just in time for the holidays! 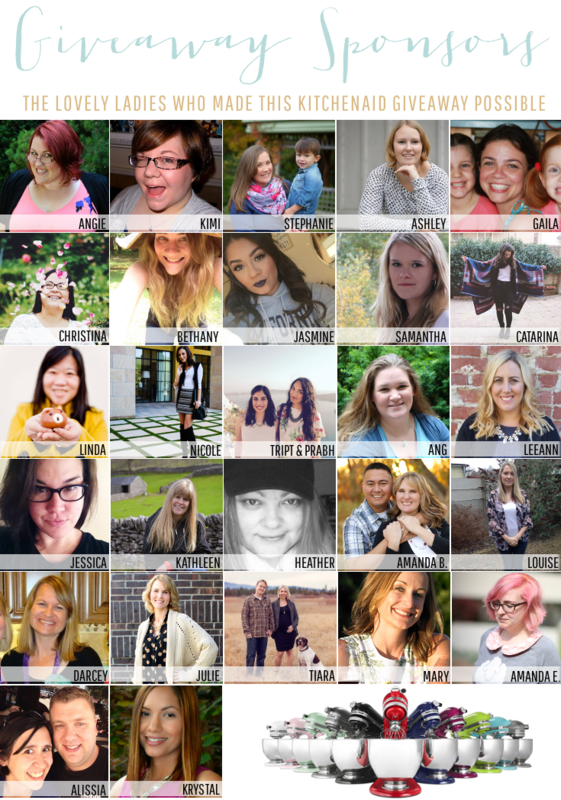 I've banded together with Angie over at My So-Called Chaos, her sponsors, and some other wonderful bloggers and people to offer all of you lucky readers a Kitchenaid Mixer. 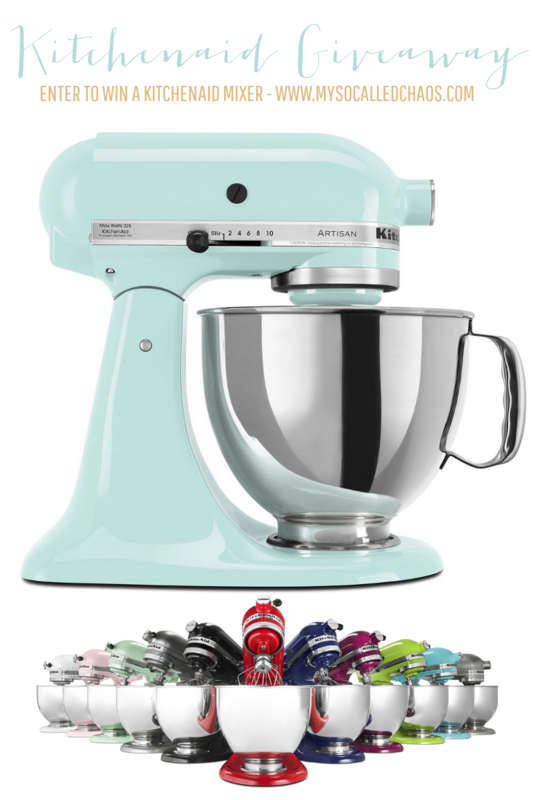 Do you want to win a Kitchenaid Mixer? Good-read on to enter! omg now I feel like I need some pumpkin pie with a mug of hot chocolate... wine it is!! What a great giveaway, so fun! What a fun giveaway. Thanks for the chance.